Beautiful setting for this manufactured home on 5 acres! 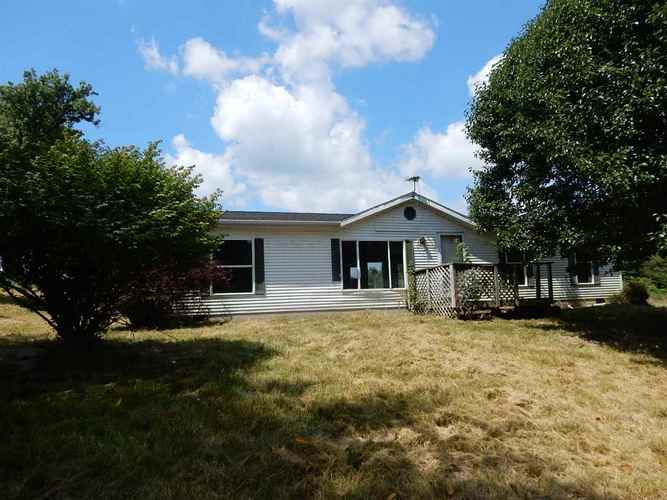 Home features front and rear decks, fireplace, open concept living and family room. Repairs are needed but with a little work it could be a terrific property. Wildlife abounds in this quiet and private setting. Directions:North on Ketcham off of Popcorn Rd, property is on the left, shares a driveway.